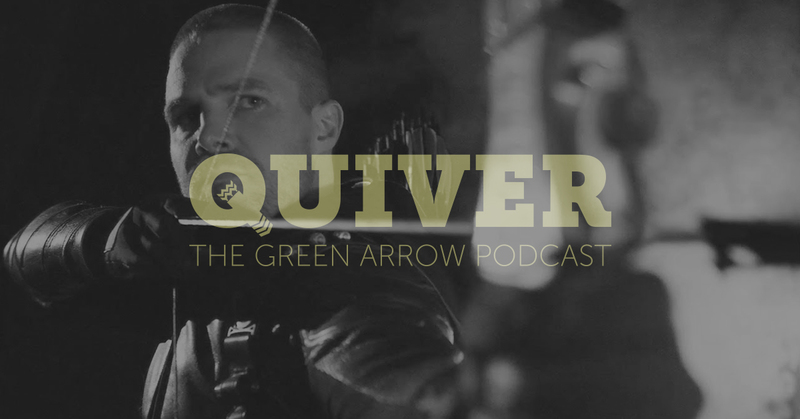 Mike and Amanda are back for an all-new episode of Quiver: The Green Arrow Podcast to recap the CW Arrow episode, Unmasked. Who is the mysterious woman behind the Green Arrow’s mask? What will Oliver do now that he’s free? Is another vigilante archer in Star City? Wait, do we have to call him Officer Arrow now!?!? All these questions and more will be answered on this week’s all-new Quiver: The Green Arrow Podcast!